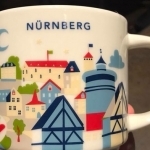 Nürnberg YAH #8956 — login/register to ask for this mug! 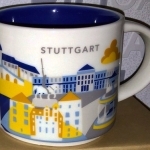 Stuttgart YAH #8933 — login/register to ask for this mug! 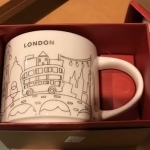 2017 London Christmas YAH #8930 — login/register to ask for this mug! 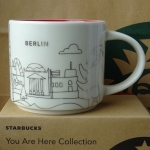 2017 Berlin Christmas YAH #8929 — login/register to ask for this mug! 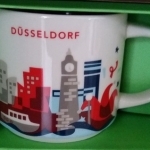 Düsseldorf YAH #8832 — login/register to ask for this mug! 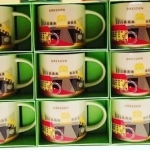 YAH Mug Dresden #8577 — login/register to ask for this mug! 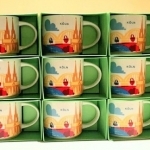 YAH Mug Köln / Cologne #8568 — login/register to ask for this mug! 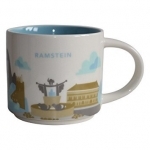 Ramstein, YAH #7914 — login/register to ask for this mug! 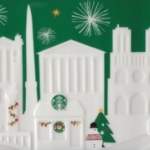 2015 Paris Green Relief #7121 — login/register to ask for this mug! 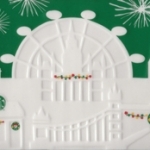 2015 London Green Relief #7094 — login/register to ask for this mug!